A driver who caused the death of the dad of a British Turkish Cypriot accountant has been sent to prison, three and a half years after the fatal crash occurred. 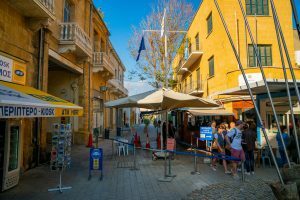 Deniz Avcu was sentenced to four years in jail after being found guilty of causing death by inconsiderate and careless driving by a panel of judges at Lefkoşa Assizes Court, Turkish Cypriot media reported. Ms Avcu, who was 19 at the time of the smash, was behind the wheel of a car she had “borrowed” from a “friend” – said at the time to be a police officer – when she collided head-on with a van driven by Cavit Kannur, 79, on 26 August, 2015. She had been driving from Gemikonağı towards Güzelyurt when she “lost control” of the vehicle close to the Cengiz Topel monument, crossing into the opposite lane and into the path of Mr Kannur. While Ms Avcu escaped with minor injuries, heavily hurt Kannur was trapped in the wreckage of his van and had to be cut free by firefighters. He was then taken by ambulance to Lefkoşa State Hospital but died hours later from his injuries. 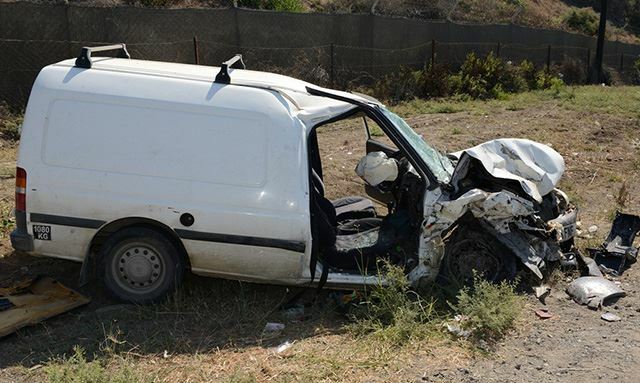 Handing down the unanimous verdict, senior judge Alev Ulunay Hüdaverdi said that causing death by inconsiderate and careless driving was a “serious crime” which carried a maximum penalty of seven years and/or a fine of 5,000 Turkish lira. “Preventable” deaths caused by “traffic accidents” created “great sadness” and “deep wounds” among society, Judge Hüdaverdi said, stressing that punishments had to act as a “deterrent” to other motorists. Setting out the “aggravating” circumstances of the case, she said Ms Avcu had been entirely at fault for the tragedy and had been driving “without a valid vehicle inspection certificate or road tax”. 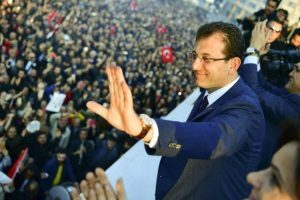 Ms Avcu’s “remorse” over the incident and her “apology” to the court, as well as her “co-operation” with the police, were viewed as “mitigating factors”, Judge Hüdaverdi stated. That a number of “similar accidents” had also happened at the same location as the fatal crash was viewed by the judges as “limited mitigation”, the court heard. Following the sentencing there was drama outside the courthouse after a police officer, claimed by North Cyprus media to be the “boyfriend” of Ms Avcu, “obstructed” press photographers attempting to take pictures of the defendant. The policeman later received a “warning” from a judge, the reports added. The conviction of Ms Avcu last month came following a long fight for justice by the late Mr Kannur’s family. 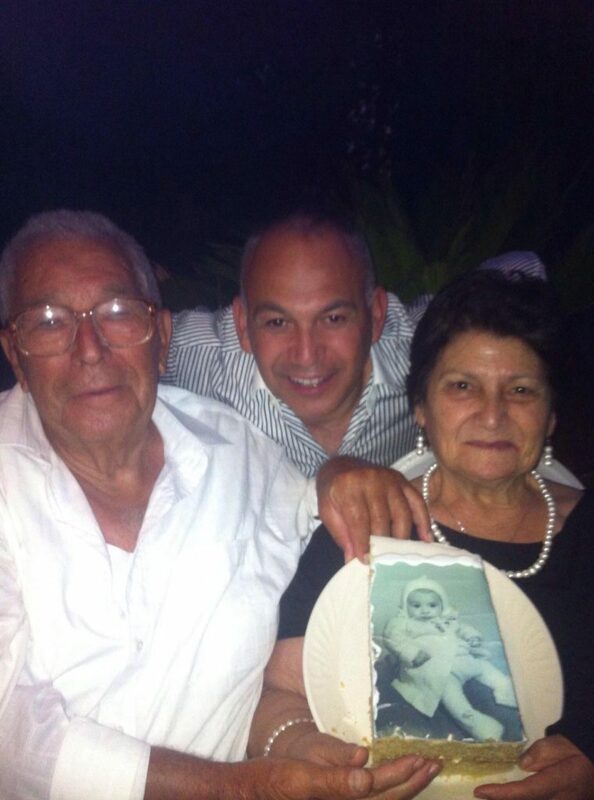 In 2017 son Enver (pictured above with his father and mother), a north London-based accountant well known among the British Turkish community, spoke of his frustration over the slow progress of criminal proceedings, telling T-VINE that hearings had been postponed on a number of occasions with little explanation. “For the past 26 months we have been just left waiting in limbo,” he said at the time, adding that the family was considering a private prosecution. Mr Kannur told T-VINE this week, however, that he and his relatives had “decided not to go ahead” now that the case was “all done and settled”. He declined to comment further on Ms Avcu’s sentence.